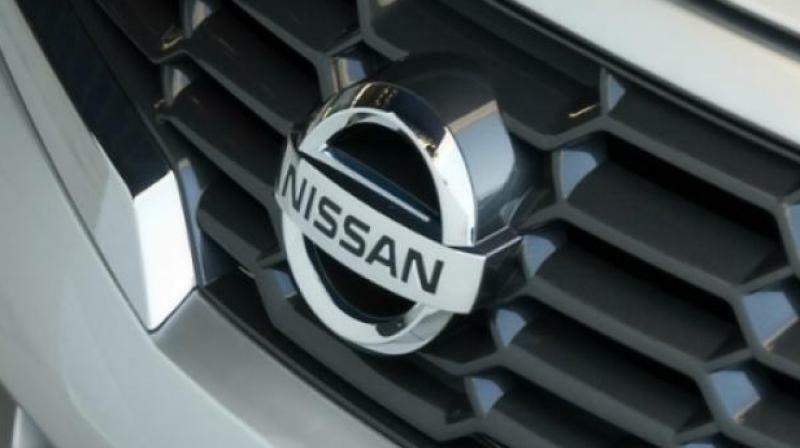 Nissan downgraded its net profit forecast to 410 billion yen for the fiscal year to March. Tokyo: Japanese automaker Nissan, rocked by the arrest of former chairman Carlos Ghosn, on Tuesday revised downward its full-year forecast as nine-month net profit dropped more than 45 per cent. It was Nissan's first earnings report since Ghosn was arrested on November 19 and then sacked as chairman. He is in detention facing charges of financial misconduct. The firm's bottom-line profit fell 45.2 per cent to 316.7 billion yen (USD2.9 billion), said Nissan -- allied with France's Renault and fellow Japanese carmaker Mitsubishi Motors. Nissan's results also come as it nominated the new boss of Renault to replace Ghosn on its board last week after his arrest and subsequent indictment exposed rifts between the two auto partners. Nissan downgraded its net profit forecast to 410 billion yen for the fiscal year to March, compared with 500 billion yen projected earlier. The firm also said it was accounting for some nine billion yen in salary that prosecutors accuse Ghosn of under-declaring between 2010 and 2018.